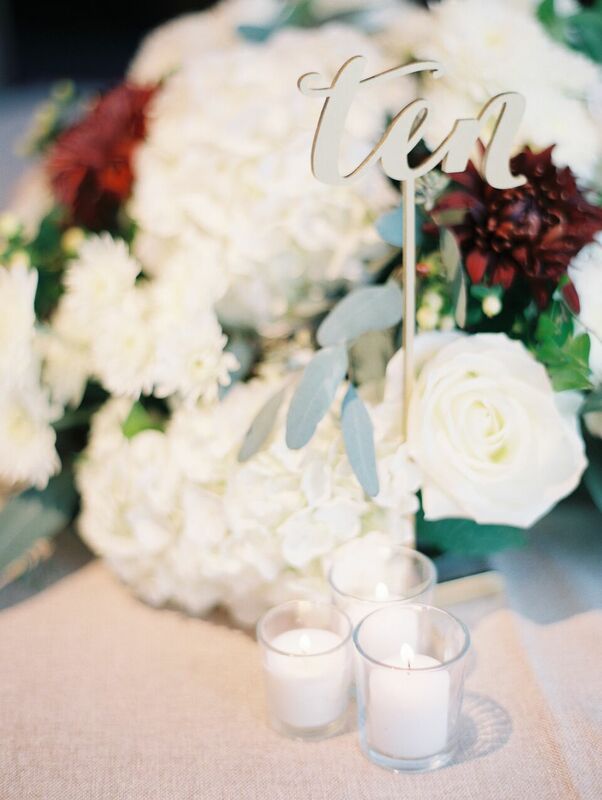 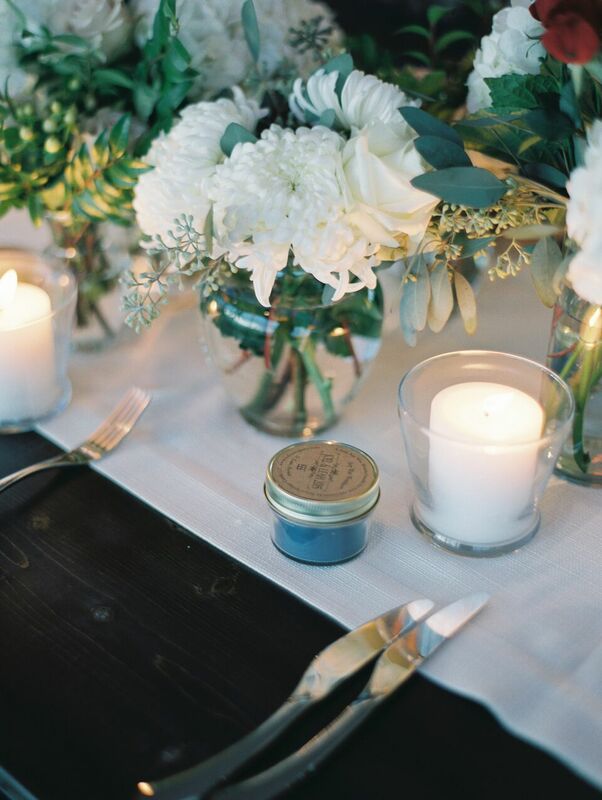 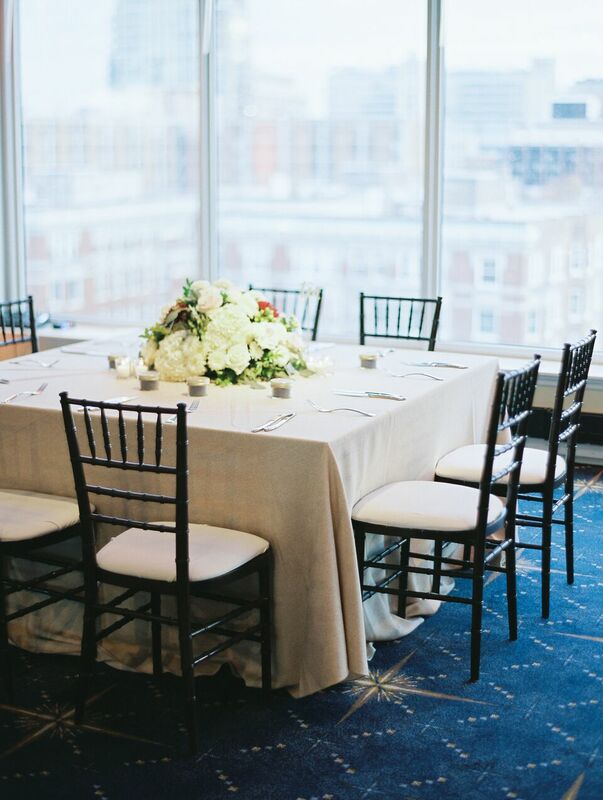 These tones of color set the stage for Leah and Joel’s fall wedding at the Chase Park Plaza. 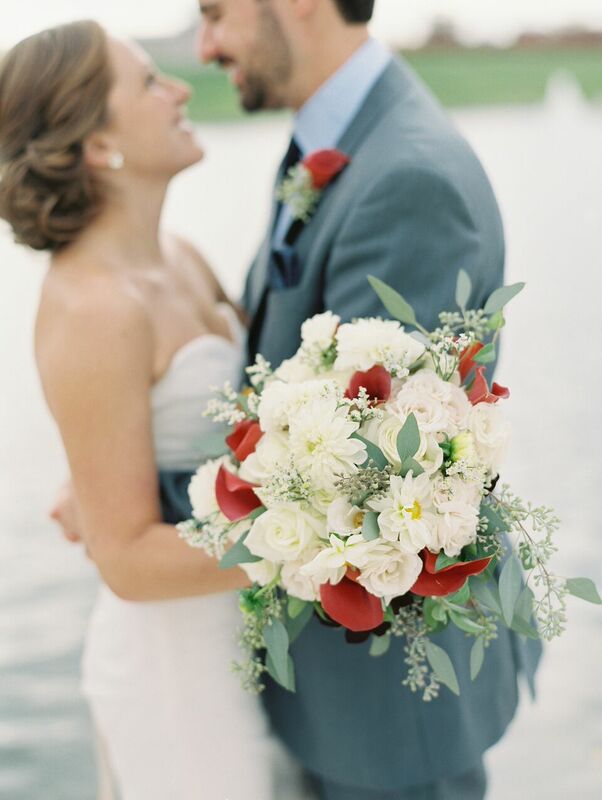 Images by Clary Pfeiffer. 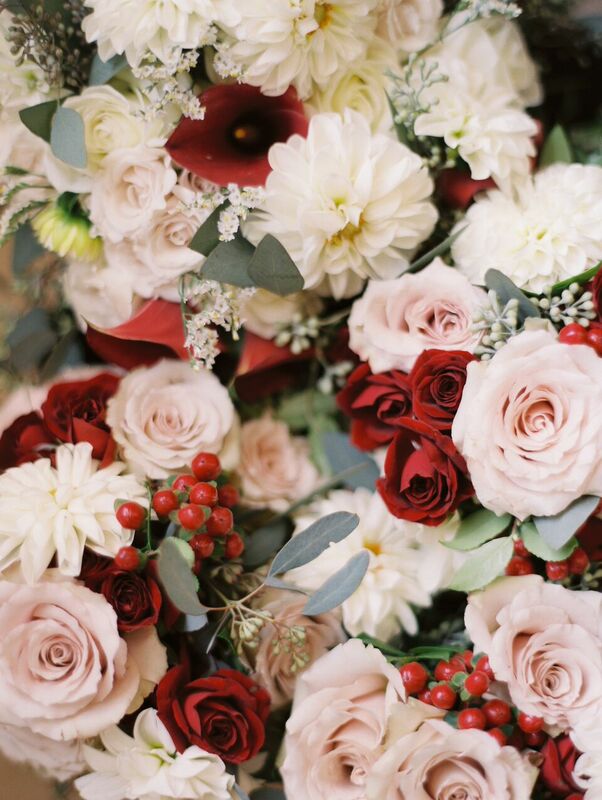 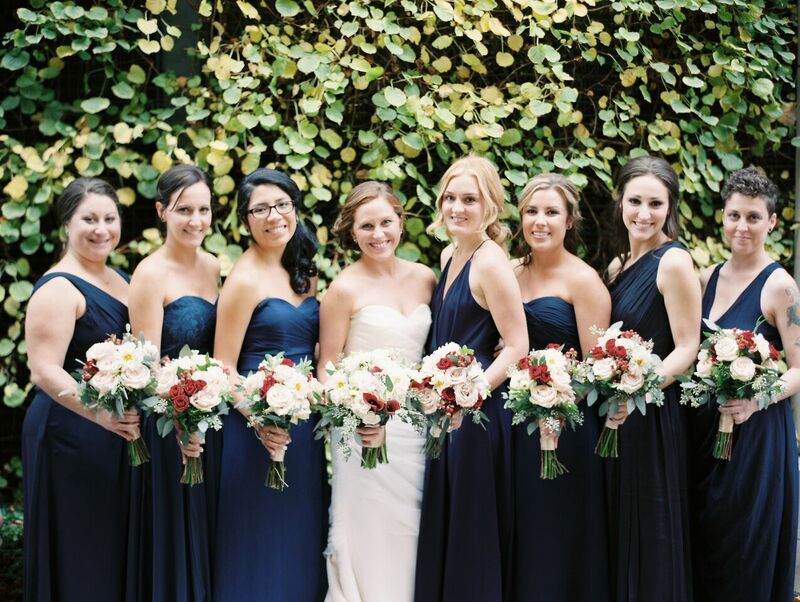 Ivory, blush, and merlot blooms were the theme of the day. 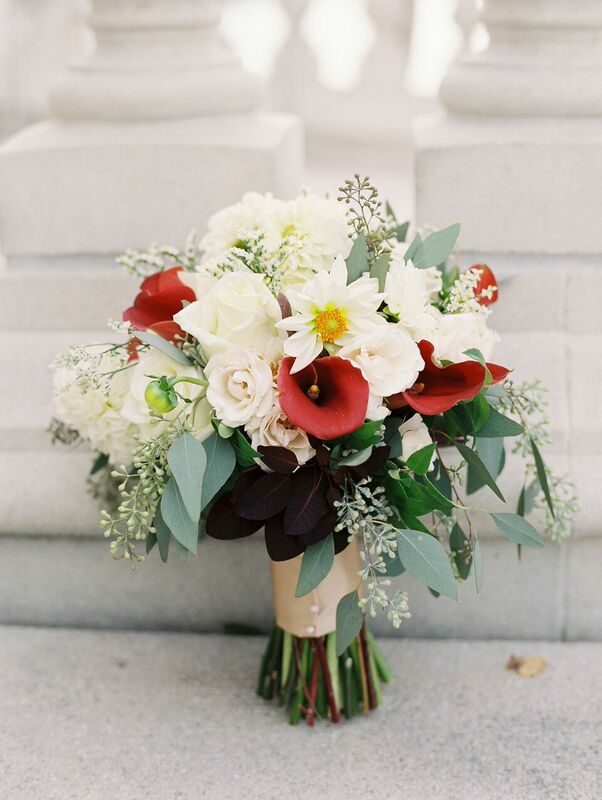 Leah’s bouquet was a mix of white and ivory featuring burgundy calla lilies. 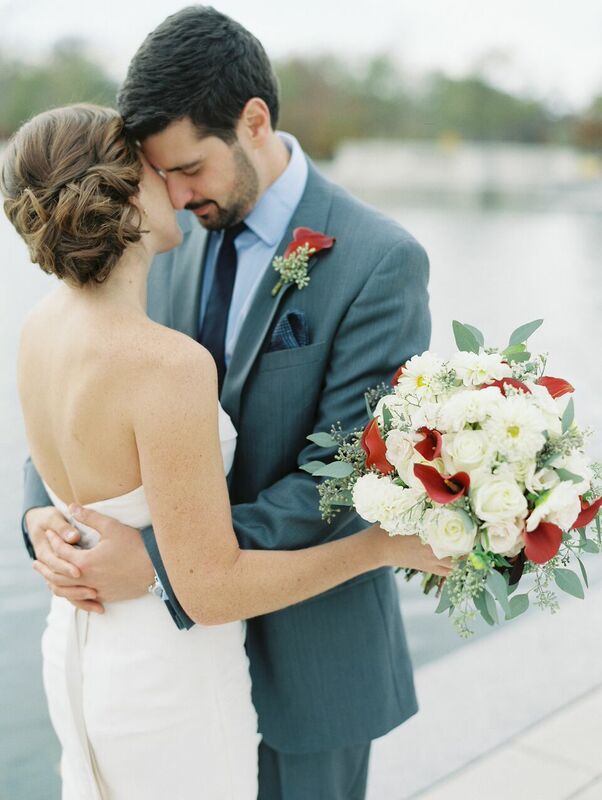 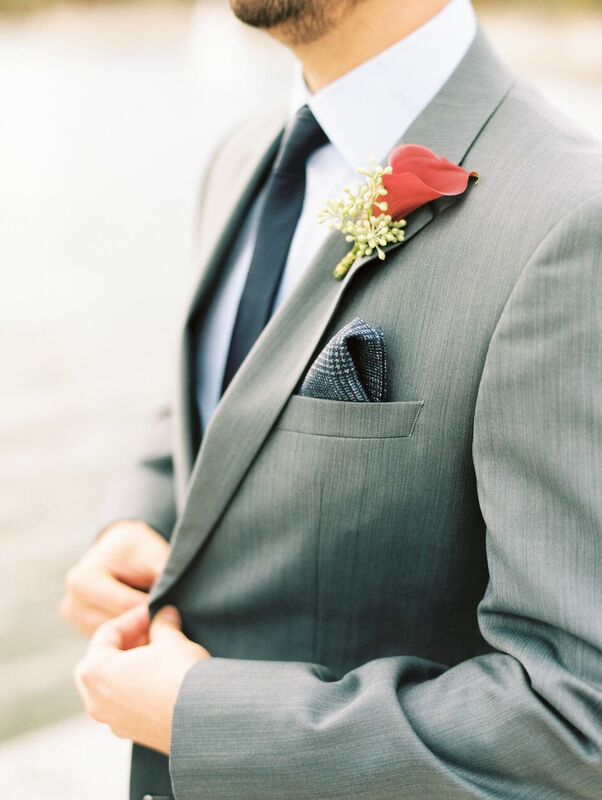 Joel wore a calla lily to match the flowers of his bride. 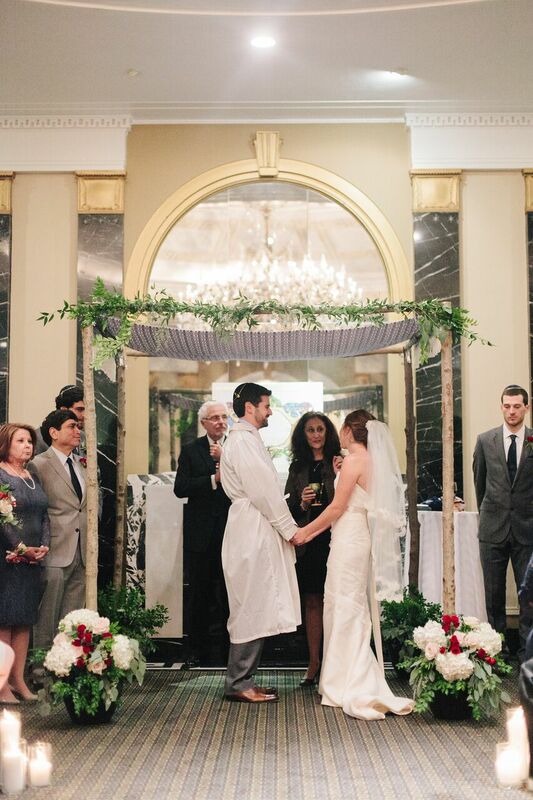 A wonderful ceremony with a family-made chuppah. 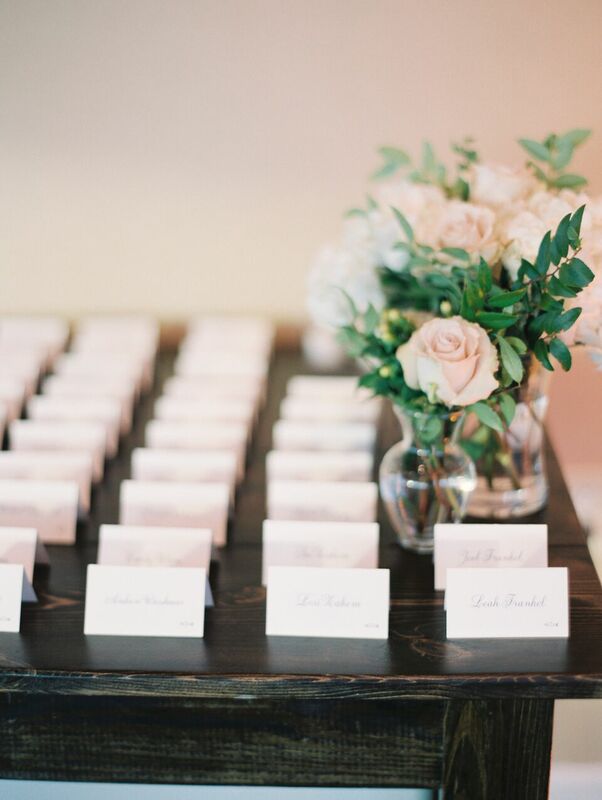 The reception tables were a mix of squares and longs- each having a different design. 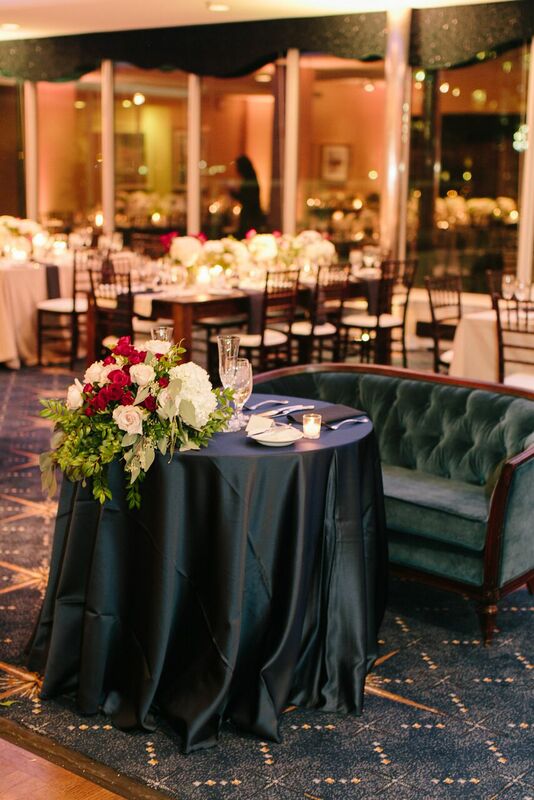 The sweetheart table for the newlyweds. 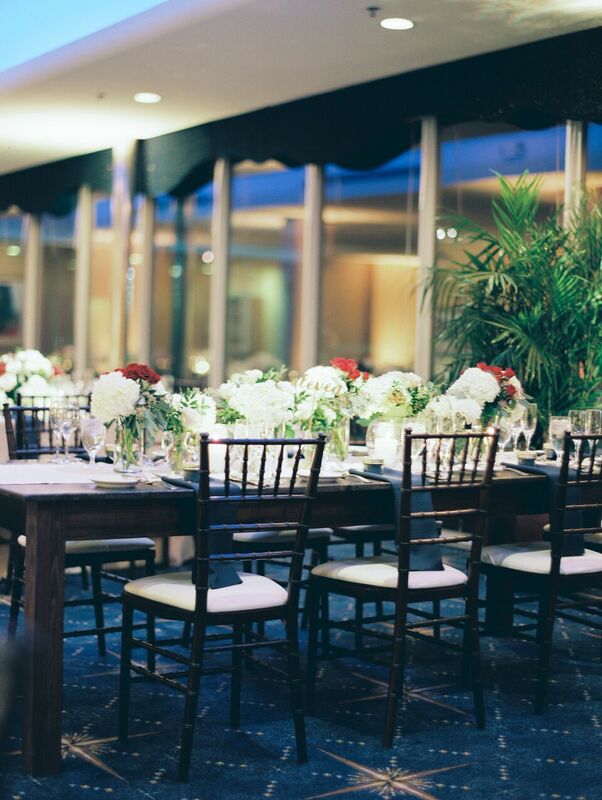 A special thanks to the team at Cosmopolitan Events for coordinating this special event. 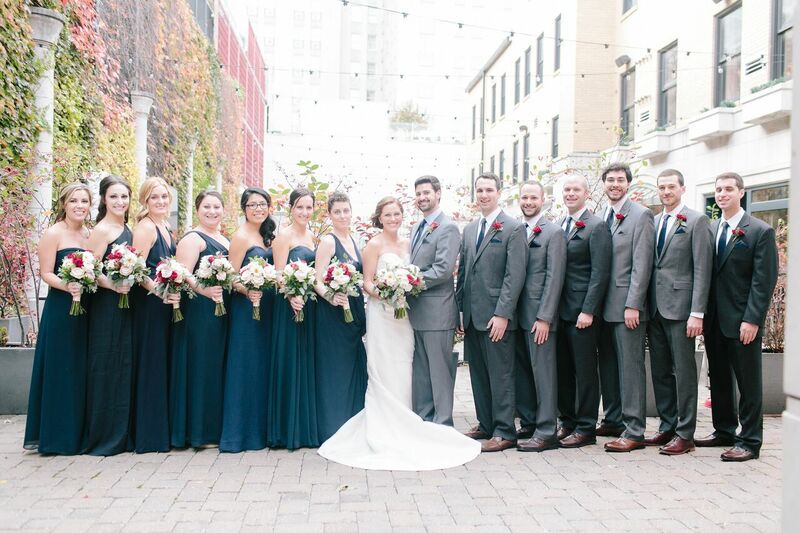 Many wonderful wishes for the couple and their families.